A youth was killed on the spot in a tragic road accident at Latabari of Bokakhat in Golaghat district of Assam early Sunday morning. 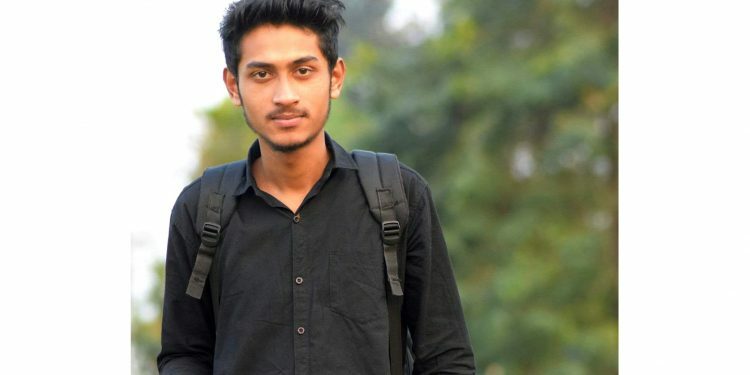 The youth, identified as Bhairab Das, who was on his way to Latabari in his Pulsar bike collided head on with a truck coming from the opposite direction. Local witnesses said the youth died instantly. According to witnesses, the youth was entering a petrol pump in the area riding his motor bike bearing registration number AS-03-F-1311 when a truck bearing registration number GJ-05-BW-9237 coming from the opposite direction rammed on him. Later police arrived at the scene of the accident and made arrangements to send the body to Golaghat for post mortem. Police also took the truck into their possession. Notably, the youth Bhairab Das, was earning a living through a small shop at Bokakhat and was married recently. His passing away in a road accident has cast a pall of gloom in the entire area.